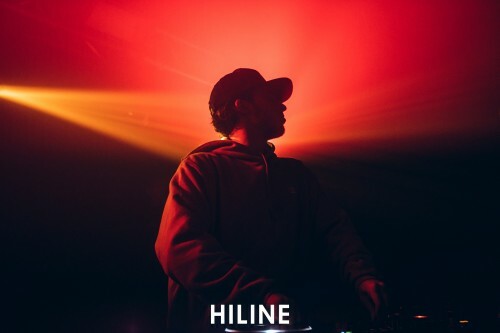 3 years of the running of Hiline have seen many big and upcoming names headline their shows. To name a few, Rickyxsan, Oski, Cesqeaux, Mija and Joyryde are some of the biggest names for the club night to bring to Perth. In saying this it was no surprise that their 3rd birthday brought over 4B, one of (if not the) most internationally recognised Jersey artist. 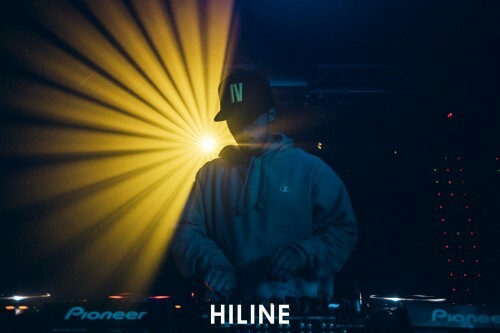 The other headliner NOY is a upcoming trap artist from Brisbane who’s music while not as popular as the former headliner – has a style that is very popular across the nation. To be completely honest, I really only attended to see 4B. About 1 year ago when he came to Australia as support for Dillon Francis’ tour I was amazed by his set. The individual style and incredible DJ skills made his set stand out from many EDM sets I’ve seen the last couple of years. So when I heard he was coming back I knew I’d be there to see him play again. Unfortunately, the night wasn’t as big as I thought it would be. 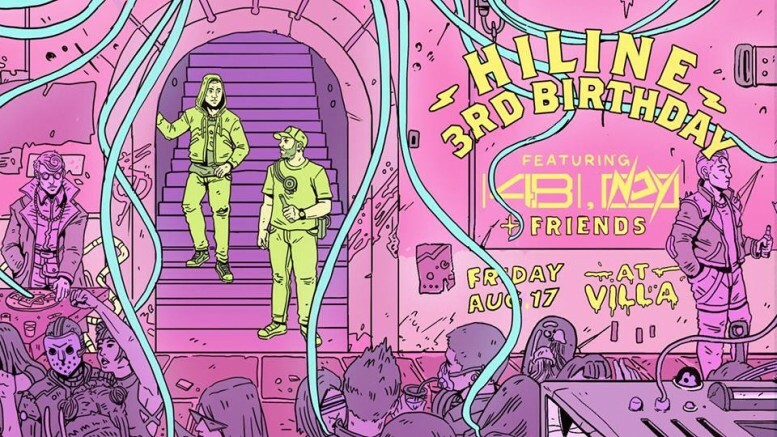 Villa had its closing night and Hiline’s 3rd birthday had my expectations for it to be large. But to my disappointment barely 80 people (my estimate) made it through the door that night. I know the amount of people in the club shouldn’t affect my thoughts of the DJ’s – and it really didn’t but the vibe of the club was a bit mellow because I could tell a lot of people weren’t really there for the DJ’s or the music. In saying this I noticed that NOY had changed his set and was mixing it up on the spot. This was pretty refreshing as most DJ’s plan their sets and just go with that, but considering the lack of people in the club, NOY just decided to have some fun and mix some riddim, trap, and other really heavy bass genres. Some songs included Badklaat’s Head crush, other QUIX vibe tunes and a lot of riddim (something I didn’t see coming). To end his set was a surprising choice of FISHER’s Losing it, which meant us punters could breathe a little before we were thrown some more bass in our faces. While I did enjoy the set and it was super fun, I wonder if it was too heavy before 4B. I’m a firm believer of not spoiling the main headliners set by tiring out the crowd and playing as hard as you can with as many popular songs as you can and unfortunately, I think it did because the crowd seemed to disperse from this point on. Although this could have been also contributed by the fact is was 1am. When 4B made it to the stage, I was a little concerned. I’m so used to Hiline selling Villa really well and having a full mosh and incredible crowd. But this time I could stand at the front and have so much leg room and not be elbowed in the face (which is a good and bad thing). Regardless of the dance floor though, I knew the music would be good and it was. 4B set brought some old tunes, good tunes, popular tunes and tunes I hadn’t heard before. In my opinion these are the best sets. Of course, among the songs selected were 4B’s most popular song Whistle with Teez and Pop Dat with Aazar. The set was a mix of Jersey, trap, a tiny bit of dubstep and also some good sing along. But what was disappointing but expected was that his set was cut short by 30min (played 1 hour instead of 1.5) and because of this he didn’t get time to play some of my favourite songs of his including his Utopia remix, his new Red Roses remix and his song Love is Dead. I think overall his set wasn’t as good as last year but this was definitely due to the event not selling. There are many reasons why it didn’t, but with a lack of crowd It would be hard for any DJ to be motivated and have fun. And I know some people would say the DJ should perform no matter what, but It would be demoralising to play to crowd that diminishes to about 30 people during your set, and half of them are too cooked to even be paying attention. I guess it reflects and interesting time in the Perth music industry – Bass/EDM music is so popular and competitive that club nights can’t just rely on bringing a big name over and that would be enough to sell it. I also think that more and more people don’t really appreciate bass music like the crowd used to as a result of oversaturation and if it isn’t a bass banger with hundreds of thousands of listens then they’re not interested. I feel sad for what’s happening, but I honestly think it’s up to promoters/event nights to try and be innovative, find a new niche, give the crowd something different sometimes. Because in such a competitive environment, punters want to go to the new big thing or something that suits their individual’s needs. 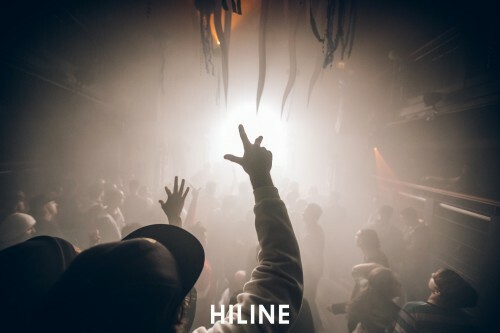 Hiline’s next endeavour will be bringing over Marten Høger. Something very different to what they’ve done including going to Nevermind Small Club – a much more intimate venue, and something I think is a smart move.